I'm developing an application for a school that I work at. Currently I am having issues with changing the status bar text from it's default state of black to white so we can actually read it!... Any side selected will make the object stick to that side when the screen dimensions change. The inner square has controls for stretching. When the object is locked on 2 sides and the screen changes its width then the object can be told to stretch with the screen. Its worth having a play with these settings and see the results from different configurations. Ios Send data to multiple ViewControllers? 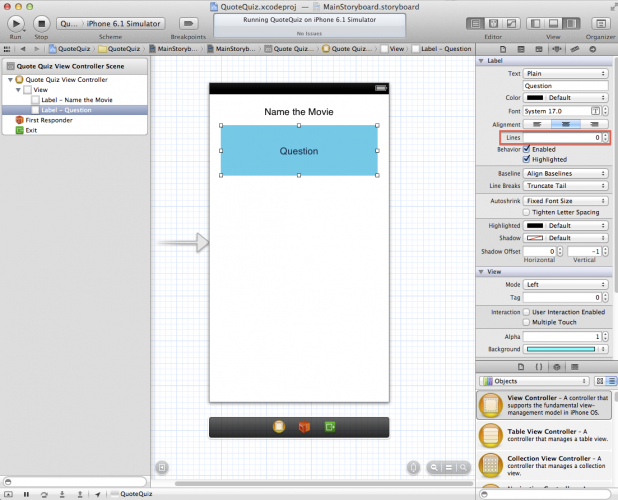 Storyboarding is a feature built into Xcode version 4.2 and later that allows both the various screens that comprise an iOS application and the navigation path through those screens to be visually assembled. try to recover views from custom cell. 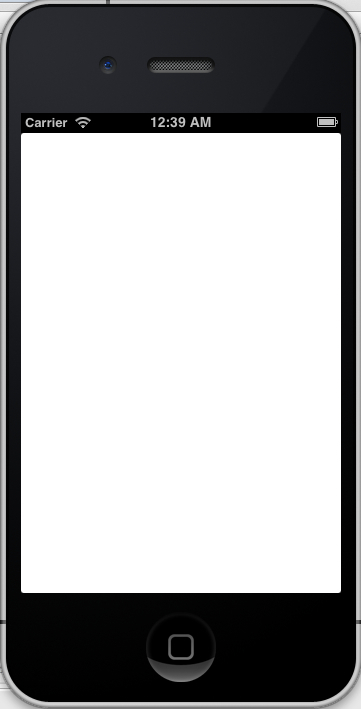 ios,uitableview. viewWithTag: is a very fragile way to get a reference to views, and isn't recommended. But what I think is happening is that you need to call viewWithTag: on cell.contentView rather than the cell itself.